This week has pretty much been a write-off. I’ve been so busy trying to revise that fitness has basically gone out of the window. I’ve been pretty focused for the past four weeks and have undone all that good work in just one week! 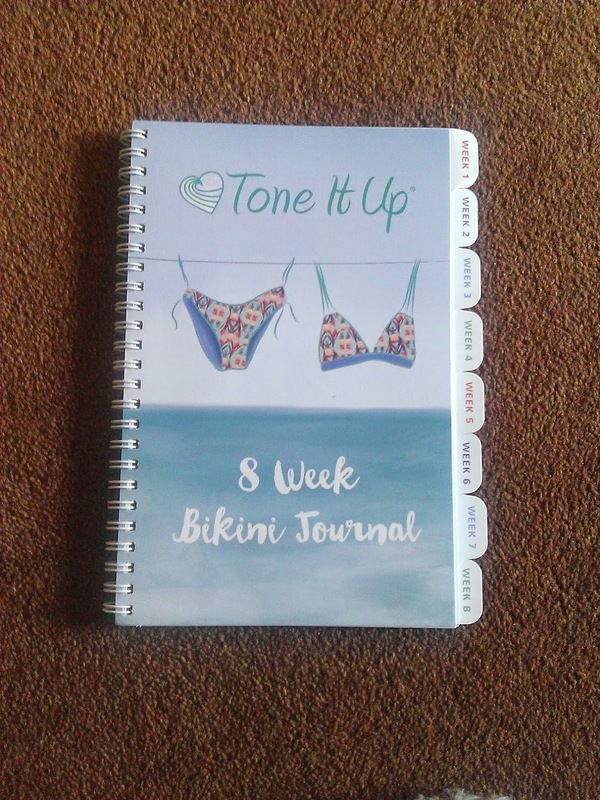 With the arrival of my new Tone It Up Bikini Journal, I’m basically going to start a fresh tomorrow. I can jot down meals, snacks, water intake, my workouts and all my measurements throughout the programme which is great! As of tomorrow, a new start means regular workouts pretty much every day by following Tone It Up’s weekly schedule and trying to eat proper meals and less snacks. 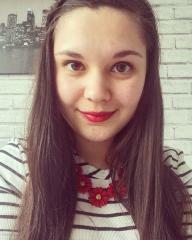 I’m going to plan out every day so that I get time to revise, work out and relax.